SRQ is heading to Wichita, Kansas for the Common Threads Regional Quilt Show. 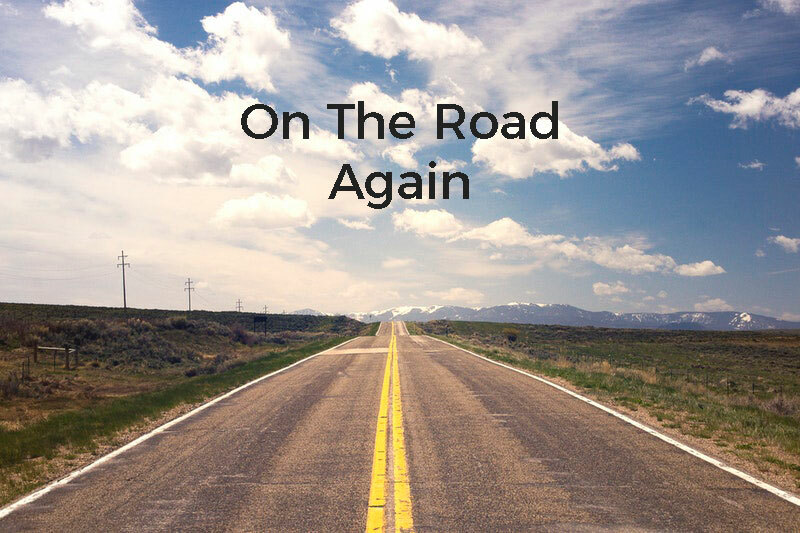 It’s been a busy June and this marks our second road trip for the month. I am so excited for this fun adventure. 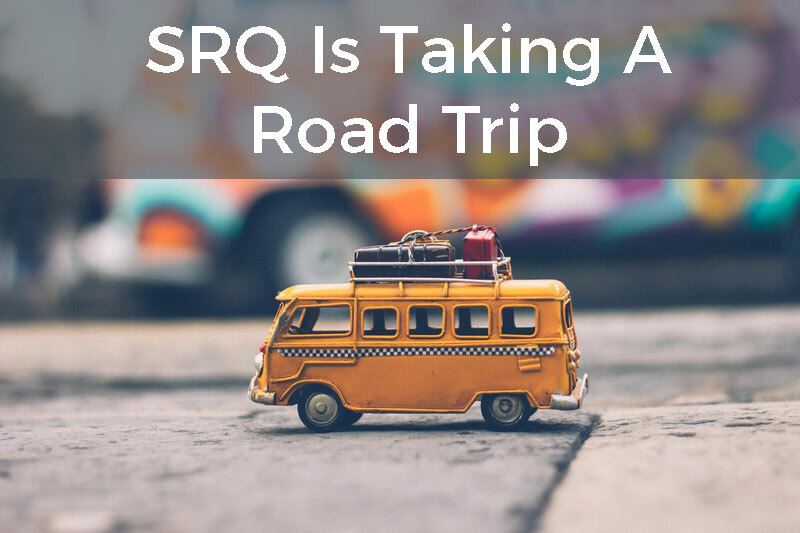 If you remember, last week SRQ hit the road and headed to Knoxville, Tennessee for the the Smoky Mountain Quilters Guild Quilt Show. It was a fantastic show. I saw so many amazing quilts and met so many great people. A shout out to those who stopped by to say hi. But back to Wichita. Come on out and see Studio R Quilts at the Common Thread show. There will be hundreds of quilts, lots of shopping, and fun for everyone. Here are the details you need. 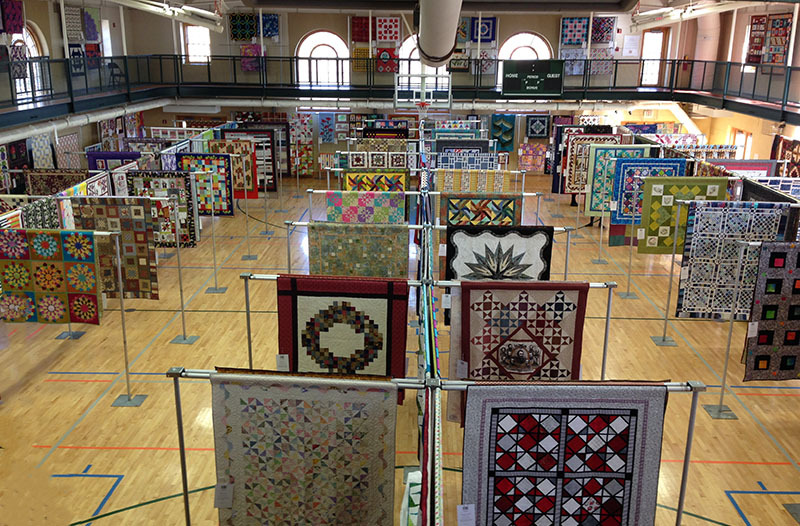 The Common Threads Regional Quilt Show celebrates the workmanship and creative expression of quilters throughout the south-central region of Kansas. Dates: Thursday, June 21- Saturday, June 23, 10am – 5pm all days. You can find out more details about the show here. I will have a vendor booth at the show, Look for Studio R Quilts. If you attend, be sure to stop by and say hello. Share the Love! Choose Your Platform.